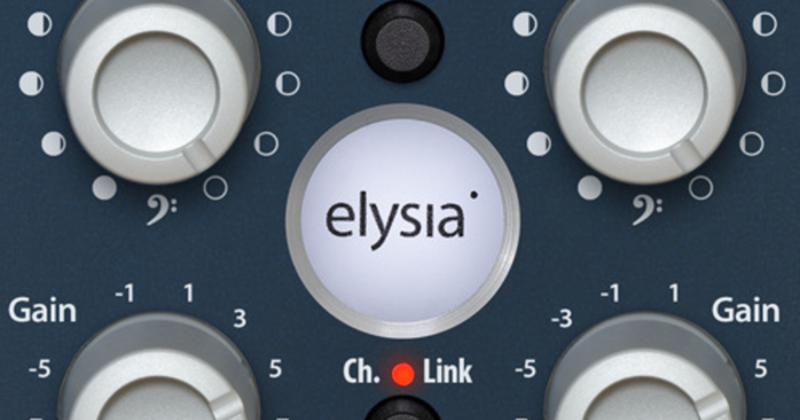 Over the past decade, boutique hardware manufacturer elysia has become world-renowned for their unmatched quality and attention to detail; their alpha compressor, museq, nvelope and karacter hardware units sit firmly atop many engineer’s wish lists. Their legendary designs, however, do not come cheap - a single alpha compressor retails for an eye-popping $10,500. Thankfully, elysia hasn’t forgotten about the rest of us, offering emulations of their famed hardware in software form via a long-standing collaboration with revered developer Plugin Alliance. 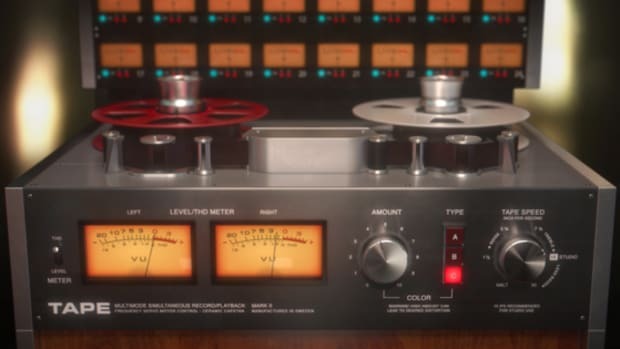 In this review, we’ll put their newest collaboration - an emulation of elysia’s stellar karacter saturation and distortion unit - to the test to see where it ranks among the many ITB saturation options available today. All Plugin Alliance plugins follow the same installation and activation procedure; install, register the plugin to your PA account, download the license file to your hard drive or USB flash drive, and you’re good to go. We’re big fans of PA’s flexible authorization format, as the last thing we think any producer or engineer needs is another dongle. A 14-day fully functional demo of any PA plugin, including karacter, is also available. 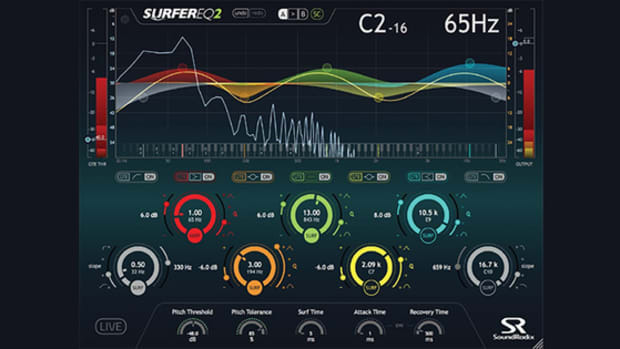 Purchasing karacter nets you two plugins which each cover similar but slightly different sonic territory; the more limited karacter Mix plugin offers more basic features (suitable for individual sounds, stems, or busses), while the full-fledged karacter Master plugin offers more advanced mid-side processing capabilities. 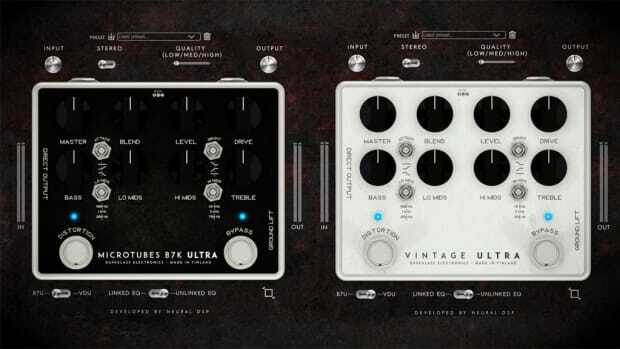 As with all Plugin Alliance/elysia collaborations, the plugin GUI is nearly identical to that of the hardware; the large white knobs and dark blue front panel will be instantly familiar to anyone who’s seen the real elysia units. 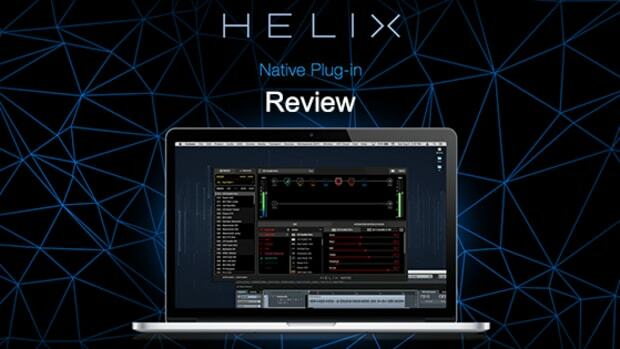 The plugins are well laid out with clear labeling and logical placement of all controls; we only wish they had flexible GUI resizing, so users with larger 4K monitors could access a bigger version of the plugin. We’re also still hoping PA will add a built-in preset system to its large collection of analog-modeled plugins, as it can be difficult to share settings between sessions and different DAW’s with the existing setup. Just like the real hardware unit, the karacter plugins offer three different flavors of saturation/distortion - relatively mild symmetrical THD saturation, the more aggressive and asymmetrical “FET Shred” mode, and the no-holds-barred “Turbo Boost” FET Shred mode, which is reminiscent of outright heavy tube distortion. While the THD mode is the least aggressive of the three on offer in karacter, we found it to be surprisingly aggressive and capable of some seriously impressive tonal enhancement, clipping, and saturation. THD saturation enhances the odd harmonics of the input signal - generally producing a more pleasing, more forward sound with higher perceived volume - and even at low settings acts as a highly effective soft clipper and a great alternative to limiting, which can harm transients. Turning the Drive knob past low settings revealed an immediate and obvious boost in apparent volume and character at identical output gain - more than we’ve heard in most saturator plugins. Lifeless synths and drums were almost instantly infused with serious apparent volume and tone, and we can see karacter being useful for any element that needs to slice through a crowded mix. FET Shred takes things up a notch, producing a noticeably more aggressive saturation characteristic with traces of outright distortion as the drive knob is pushed further beyond low values. In contrast to THD mode, FET Shred offers asymmetrical saturation, leading to an enhancement of even order harmonics, producing sounds reminiscent of driven vintage tube circuitry. To our ears, FET Shred produces some of the best ITB saturation we’ve heard anywhere, and the odd harmonic emphasis sounds spectacular on drums and other percussive material, especially when blending in parallel using the mix knob. While some may associate elysia with clean mastering-grade processing, anyone who’s used their phenomenal compressors knows that they can do extreme signal processing as well as almost any unit on earth - something we found yet again here with the karacter unit. We were surprised at how extreme this unit can go, even at relatively modest settings - and both karacter plugins excel at more extreme tones, which is usually where software begins to fall apart. Clicking the “Turbo Boost” button switches on the most aggressive mode of the 3, ramping FET Shred up into outright distortion and asymmetrical clipping. At low Drive settings, FET Shred is an ITB saturator unlike anything we’ve heard before - the signal takes on a noticeable and unmistakeable driven tube tone while still retaining an organic and relatively unprocessed sound, and there’s simply nothing else like this in the box for beefing up drums, synths, and guitars. Using the mix knob here allows you to blend some seriously saturated tone in with the original, producing some of the most organic enhancement and coloration we’ve heard to date. 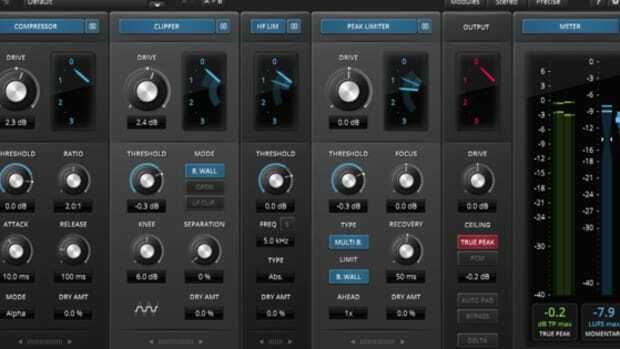 Driving the Turbo Boost mode more reveals distortion few plugins are capable of, veering into shredded tube territory that would be perfectly at home in industrial or heavy metal music. While all 3 modes of the karacter Mix plugin are superb and wildly fun to experiment with, the real adventure begins when you fire up the karacter Master plugin, which offers advanced stereo linking and mid/side processing capabilities. Turning on mid/side mode on a stereo drum stem and driving each channel to varying levels of distortion while blending some of the original signal with the mix knob led to uneblievably inspiring results; this plugin is capable of creating some absolutely unreal distortion and enhancement. While we very much expected the plugin to be capable of excellent gentle soft clipping and saturation, which it’s THD mode excels at, we were not expecting such wild and unique tones out of this unit at higher drive settings. karacter is, without a doubt, one of the most useful saturators we’ve ever found for sound design and manipulation, and should be a go-to option for anyone looking to mangle individual sounds or stems in their next production. While we weren’t able to find a single weakness with this stellar pair of processors, we would caution that karacter definitely leans towards more aggressive tones; even turning Drive to 2 out of 10 on it’s least aggressive THD model produces some clear saturation and clipping/limiting, so things get pretty saturated pretty quickly here. This is by no means a weakness of karacter, and the Mix knob can easily be used to dial down the intensity as the Drive knob is pushed - it’s just something some users may be surprised by, much as we were. In conclusion, elysia’s karacter is full of it’s namesake - these plugins are simply outstanding at producing aggressively driven and saturated tones. 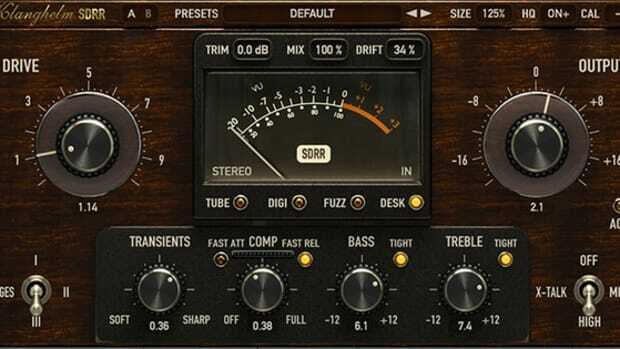 Unlike many plugins, which break up easily when pushed into aggressive distortion, Plugin Alliance has done a stellar job of recreating the sublime distortion and clipping these hardware units are capable of - and at a much friendlier price point. The karacter Master plugin is unlike anything else we’ve heard in the box, and it’s capable of everything from subtle stereo saturation suitable for mastering to outright mid/side destruction for extreme sound design and mangling. Highly recommended. •Superb at extreme distortion and saturation. 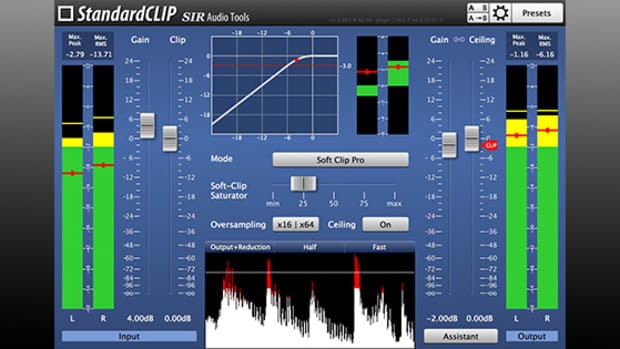 •Master plugin is a blast for creative sound design and mangling. •Offers heaps of apparent volume increase at identical output levels. •Somewhat limited sonic palette if you’re after subtle coloration. 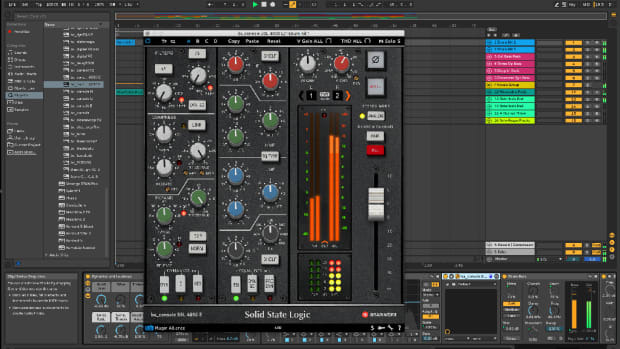 •PA plugins would still benefit from universal preset system and browser.